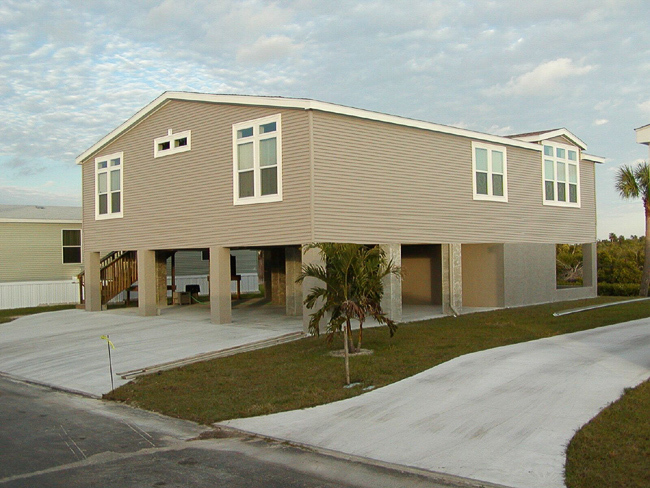 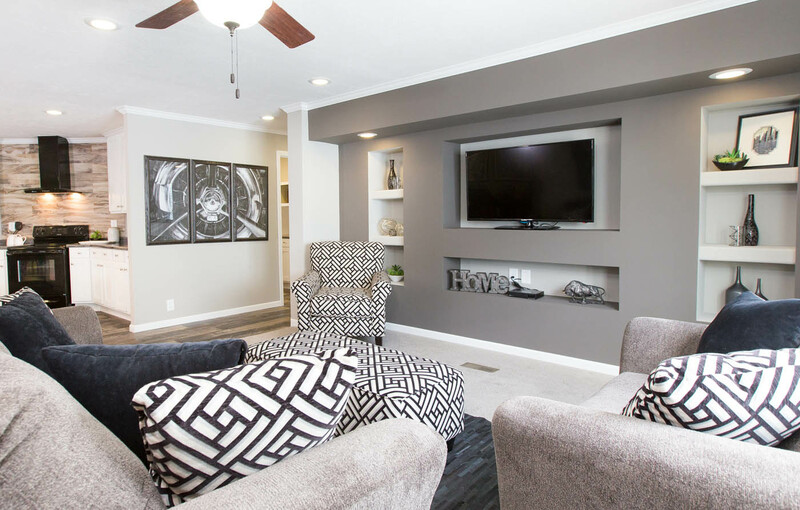 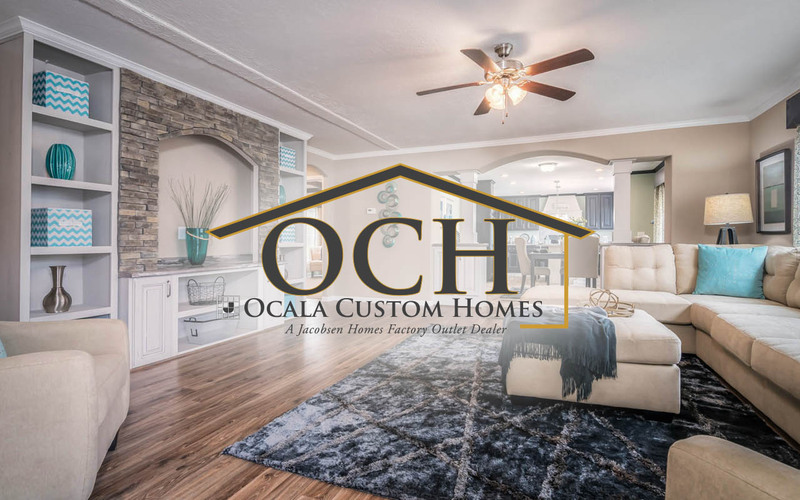 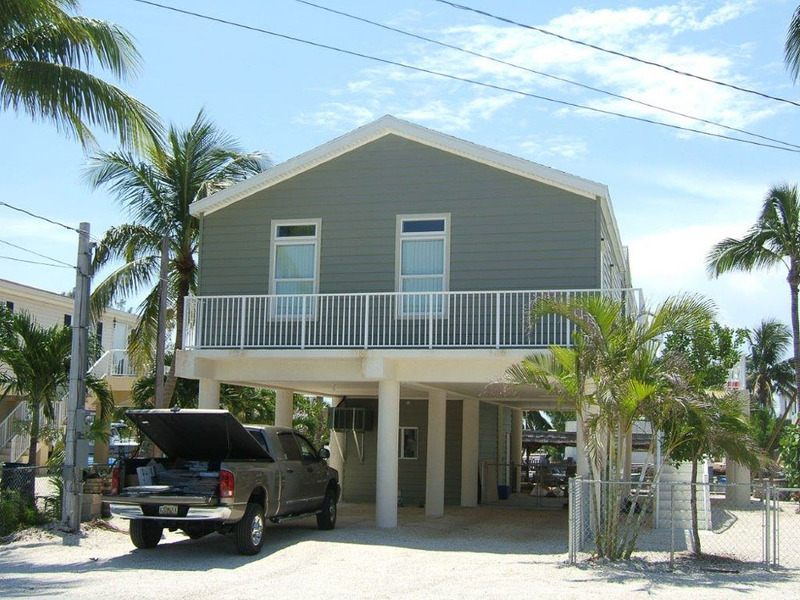 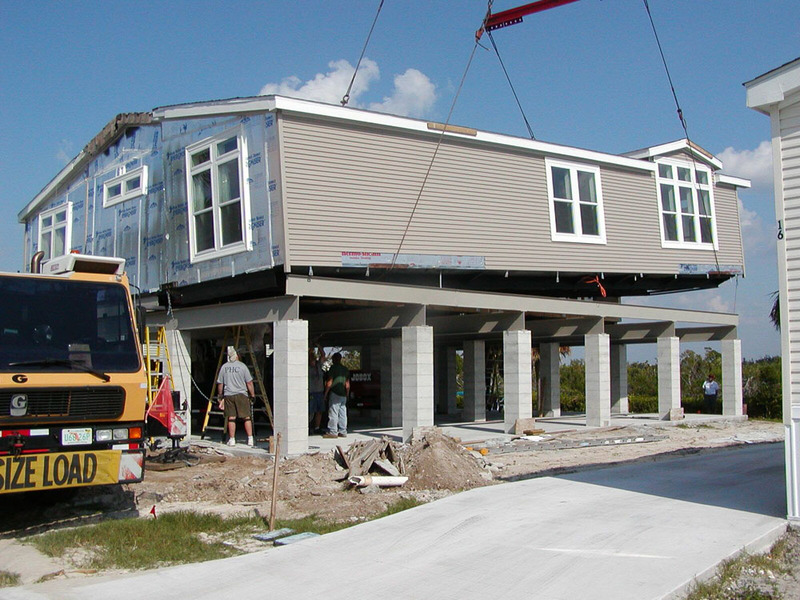 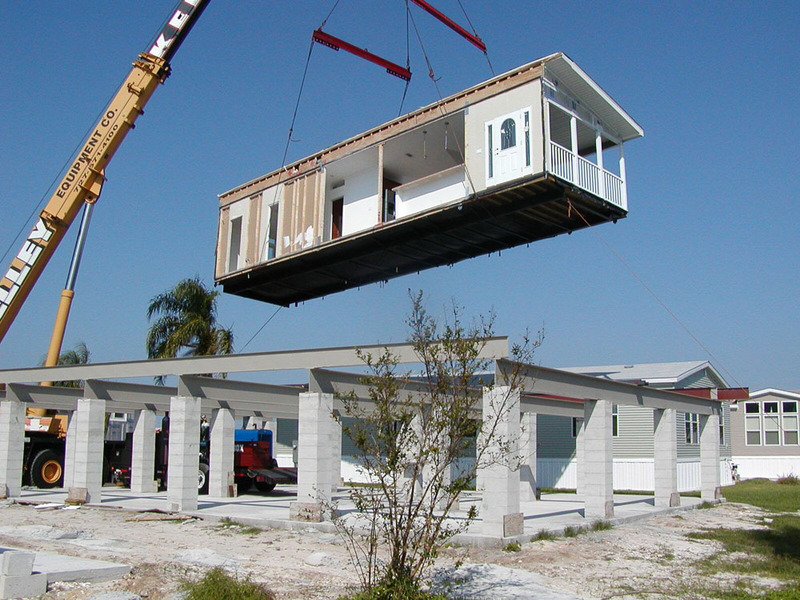 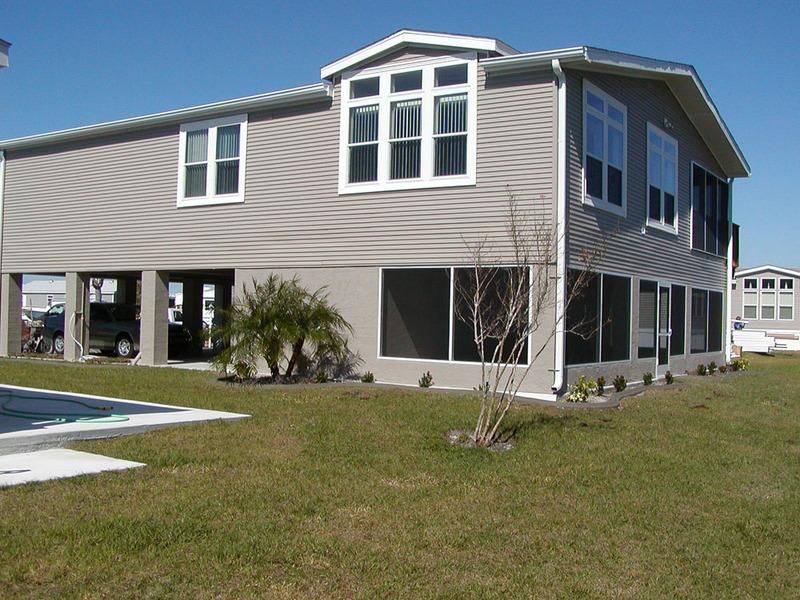 If you live in Florida and are looking for a manufactured home, modular home or even having one built upon stilts, check out Ocala Custom Homes. 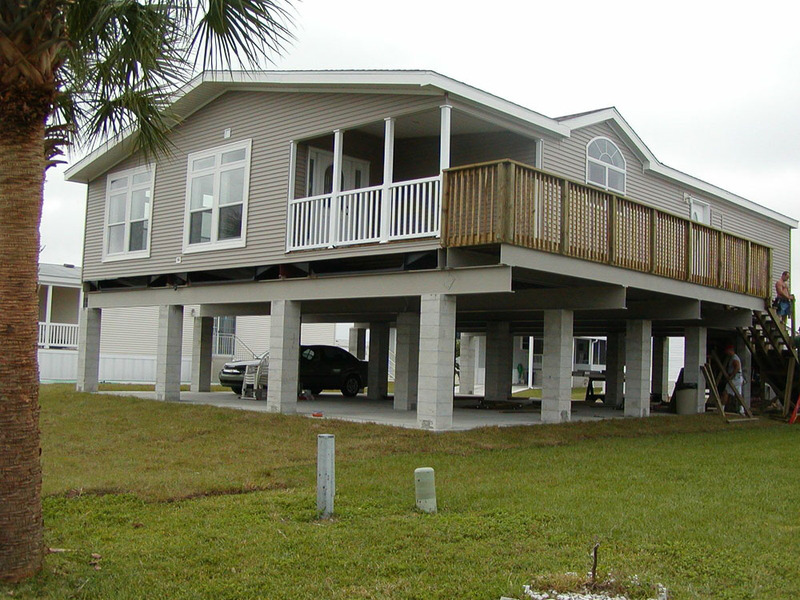 Waterfront stilt homes commonly require different code/construction requirements than stilt homes that are not affected by wind and water. 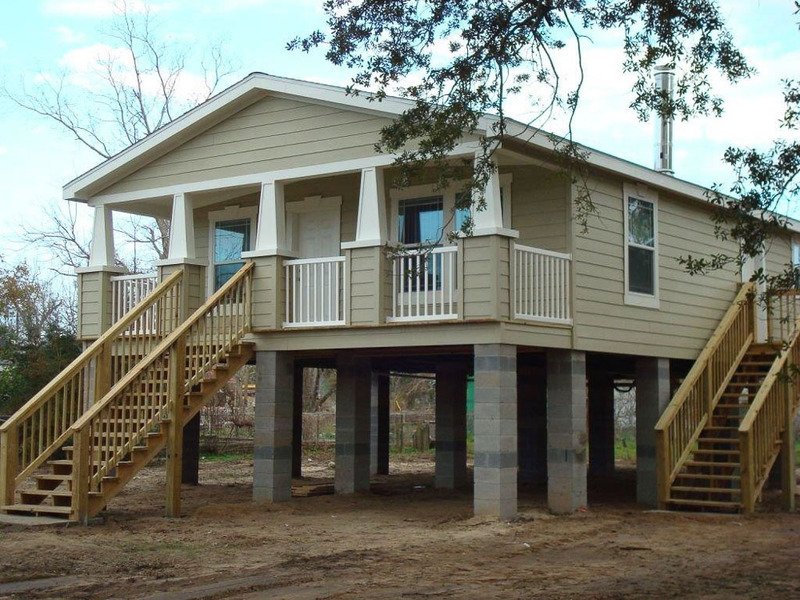 We have engineers who understand the local code requirements for your project and can make the design, permitting and construction of this type of specialized housing remarkably simple. 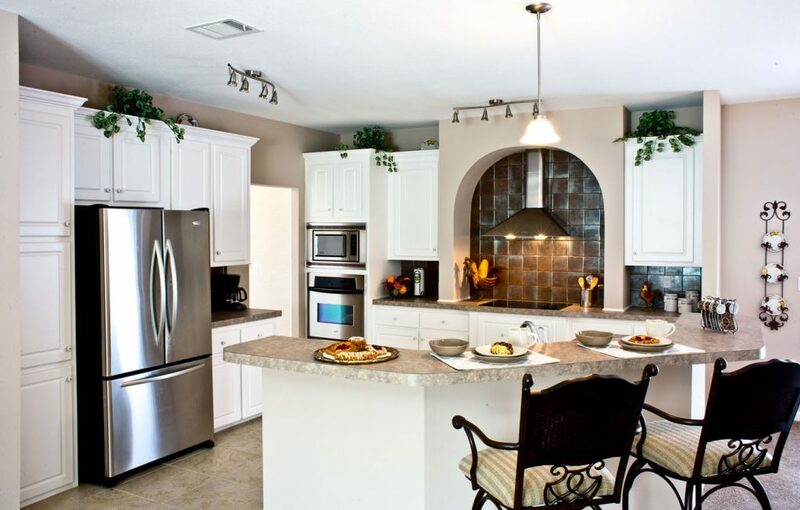 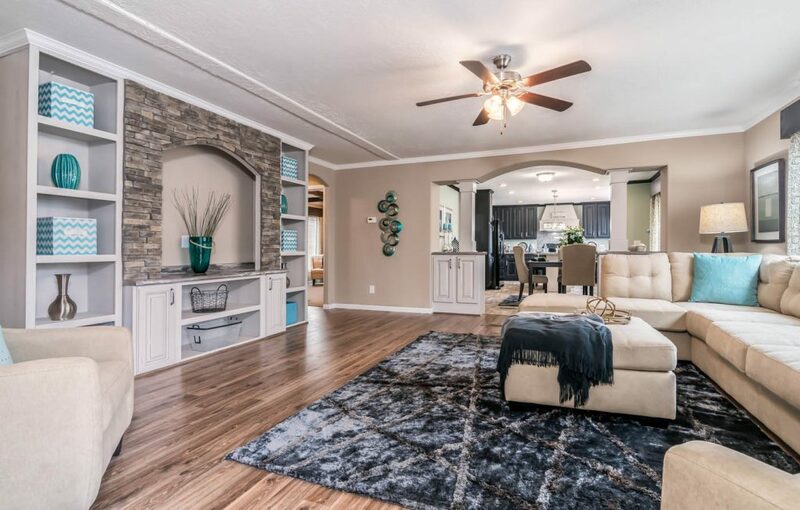 VISIT OCALA CUSTOM HOMES IN OCALA! 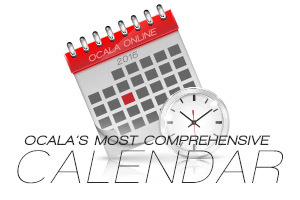 Next articleThe Splash Pad in Downtown Ocala will be opening soon!